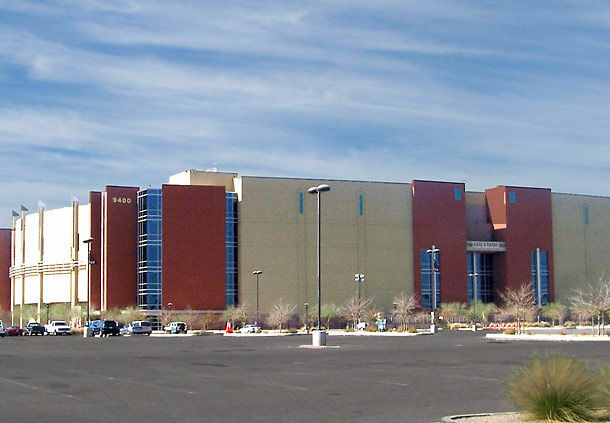 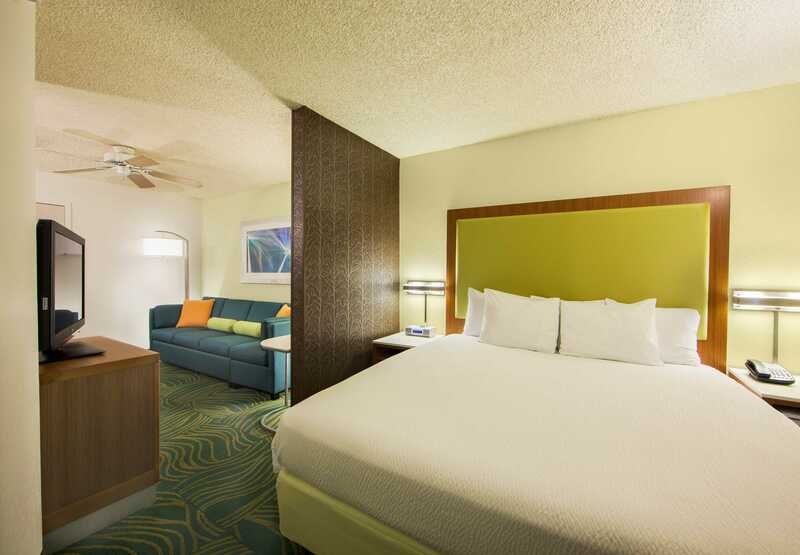 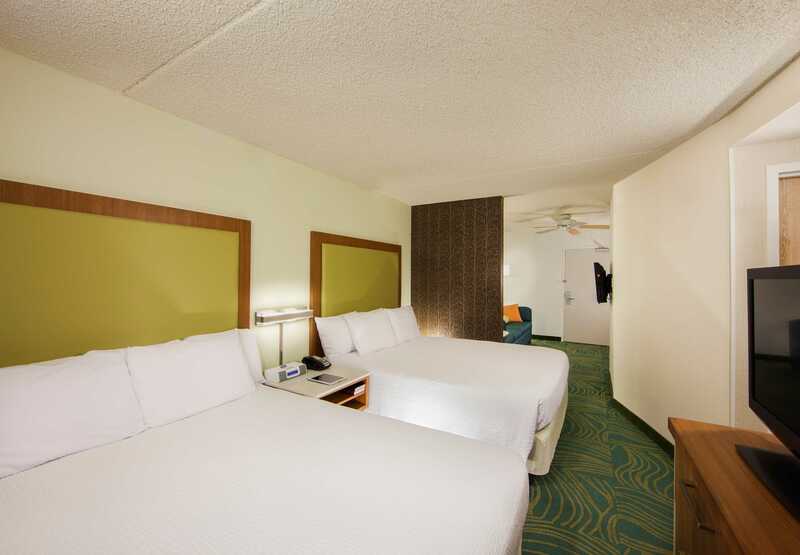 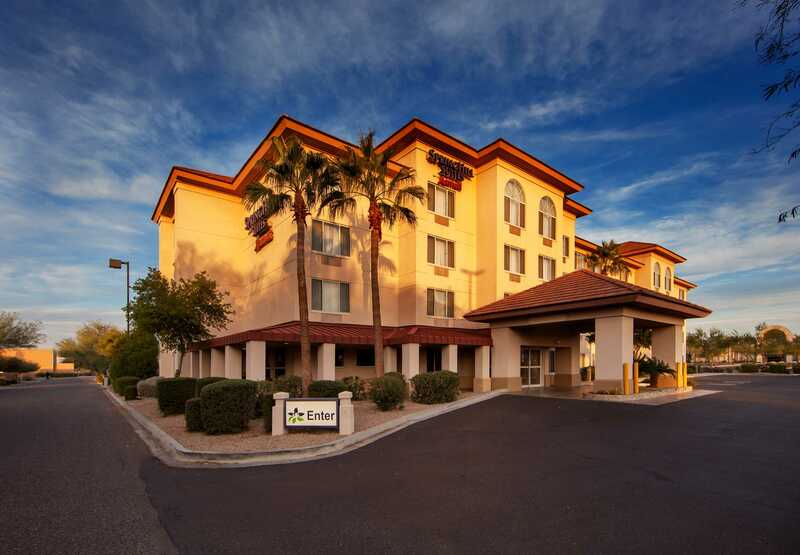 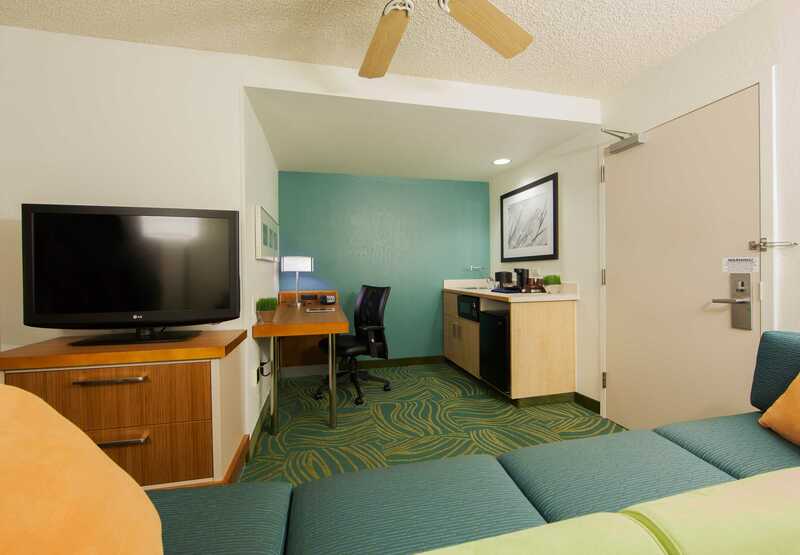 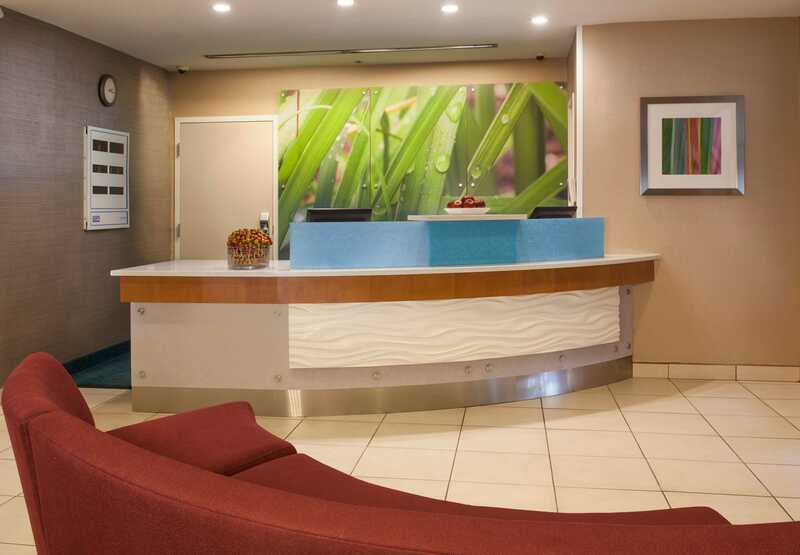 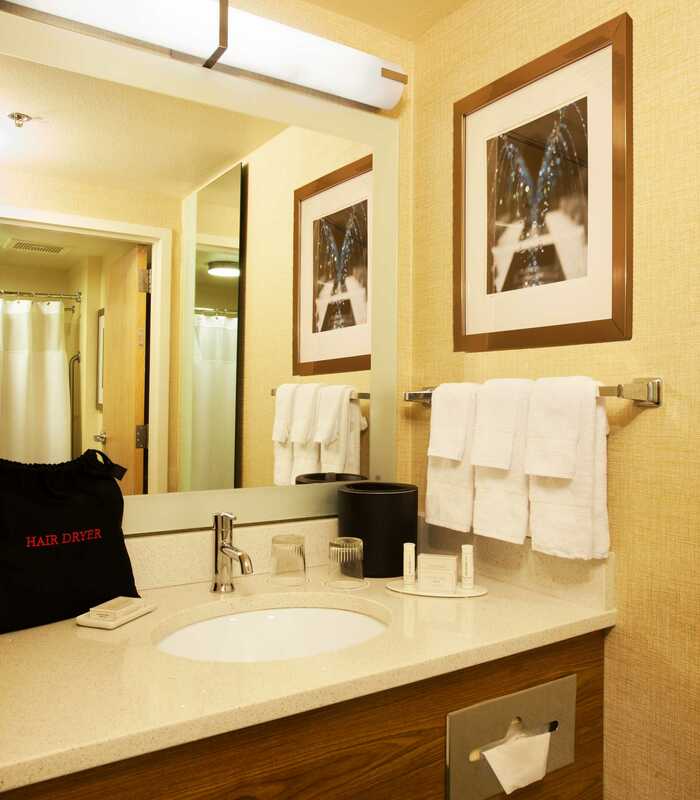 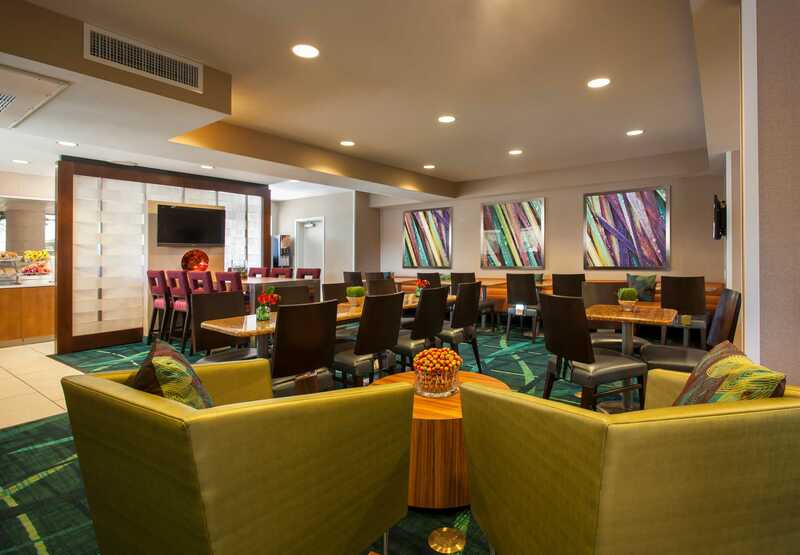 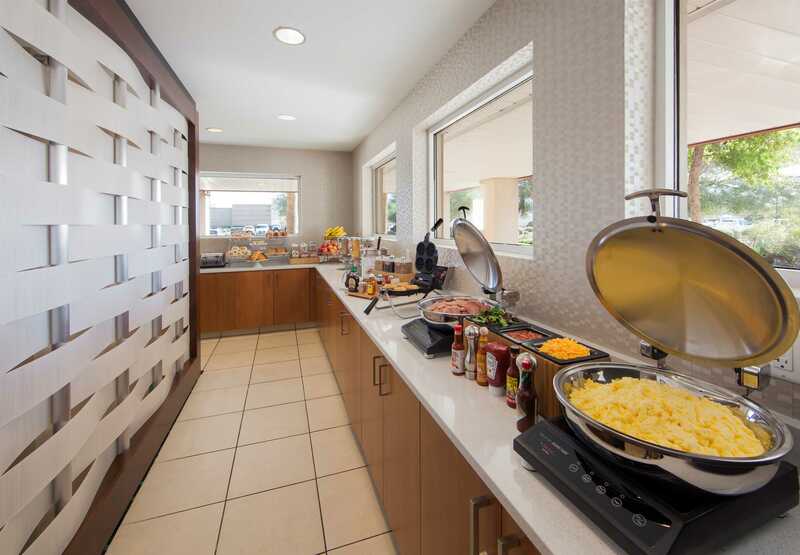 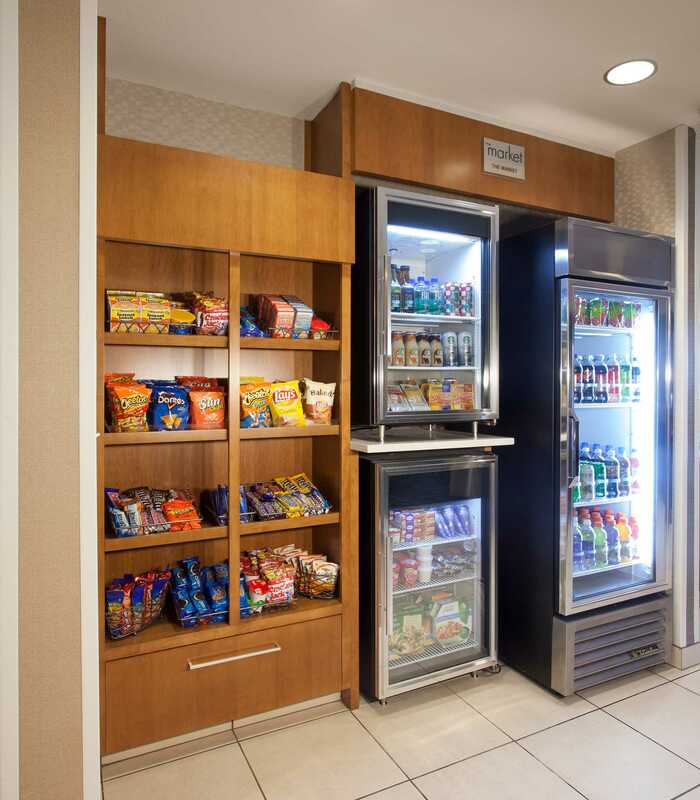 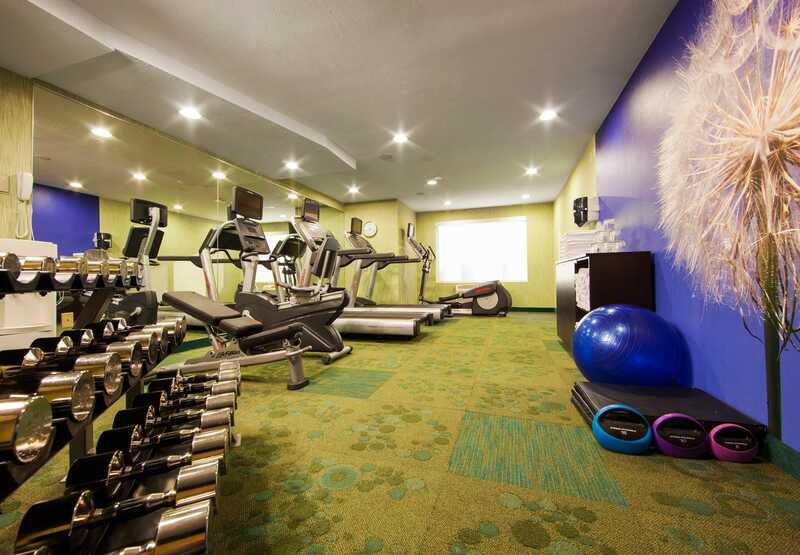 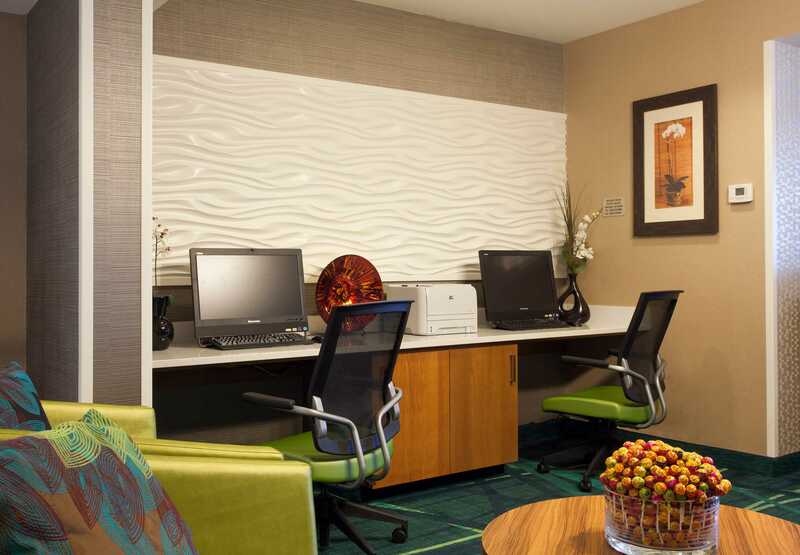 Spacious all-suites hotel located in Glendale, Arizona offers great amenities like free high-speed Internet, free hot breakfast buffet and 24 hour fitness room. 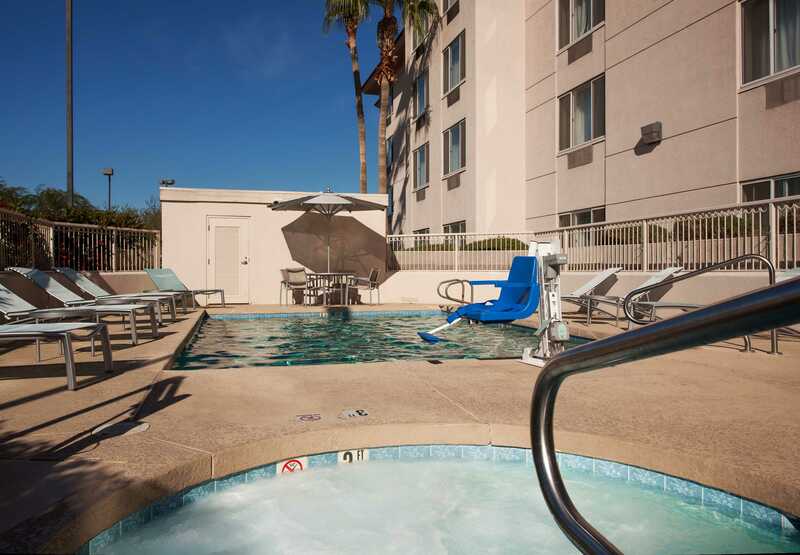 We're close to shopping, entertainment and restaurants. 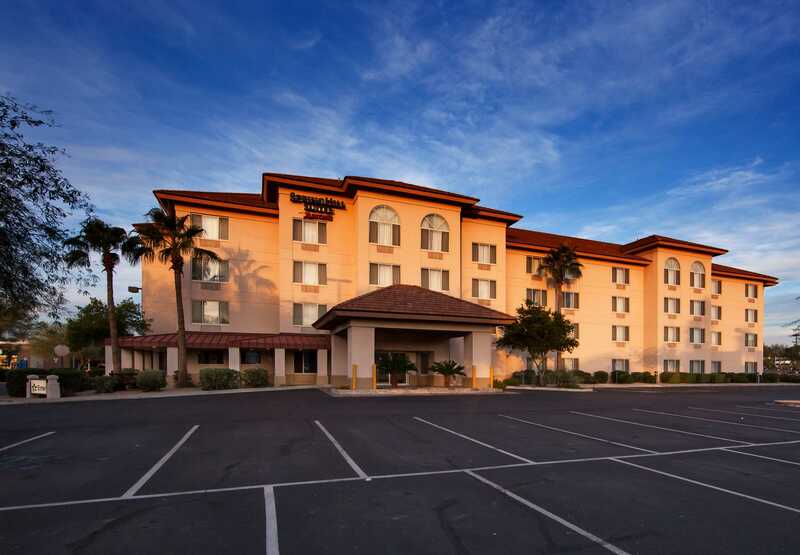 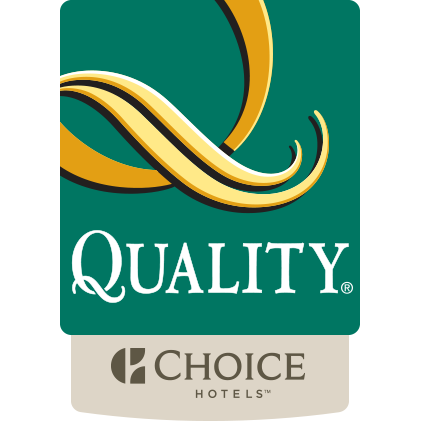 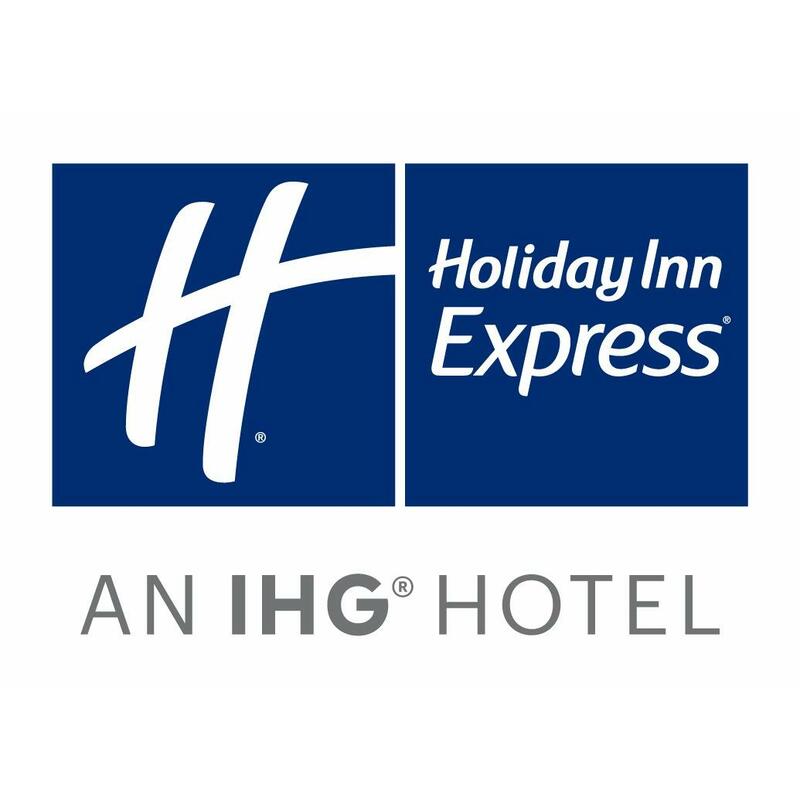 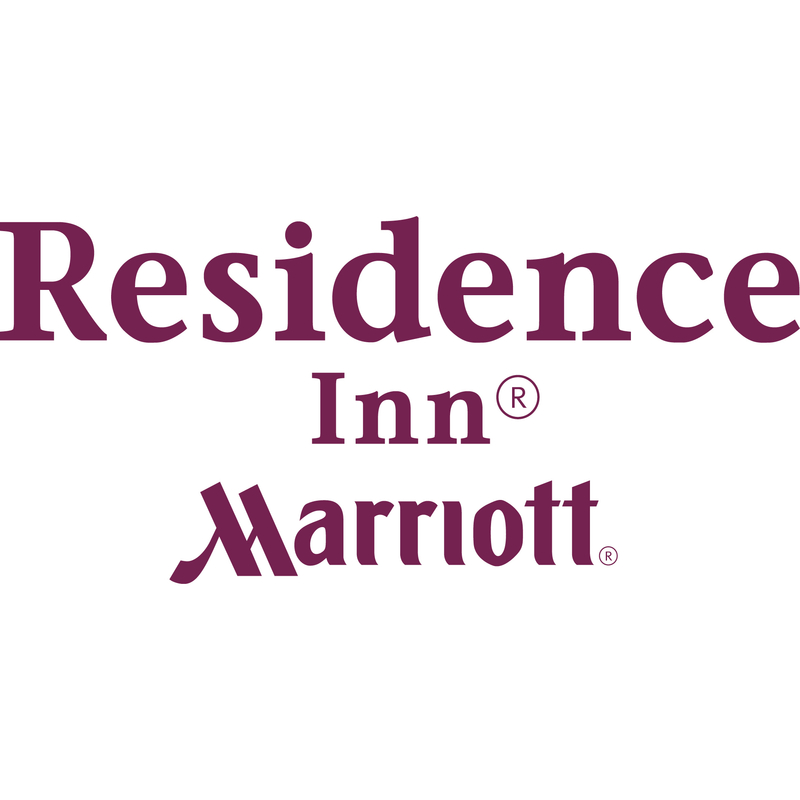 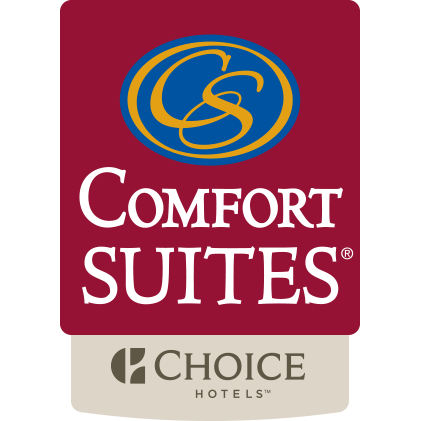 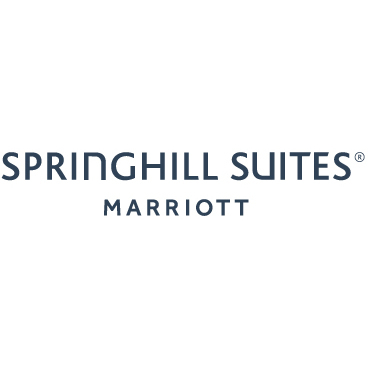 Experience hotel offers in Peoria!